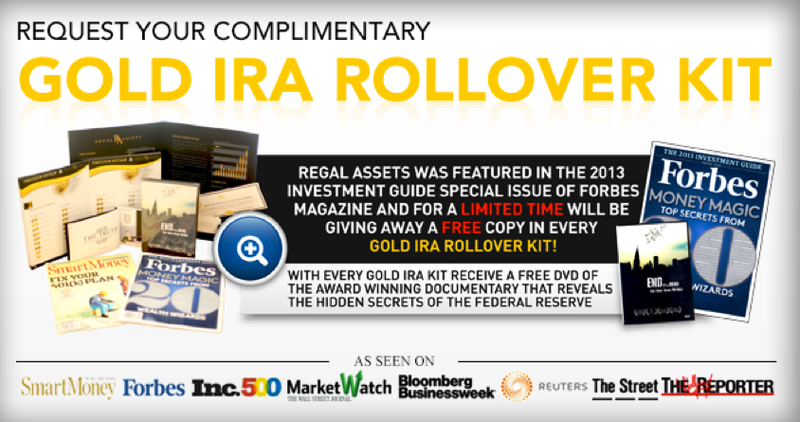 Gold IRA Companies are popping up more than your late night infomercial. With highly influential investors appearing and promoting gold as an investment on main stream media stations Fox News and MSNBC, it’s no wonder precious metals companies are looking to cash in on the gold frenzy. One of those businesses that the modern day gold rush has given birth to is Lexi Capital. Founded in 2010 by two UCLA alumni, the primary goal of the precious metals company was to bring quality service to the public, through transparency and easy to understand financial investment advice. However, this seems to be the common “mission statement” of most other Gold IRA Companies we’ve come across. As with many other companies, Lexi Capital focuses on investing in precious metals – silver, gold coins, and gold bullion being their primary investments. They also offer other basic investment options, such as helping a future retiree roll over their 401(k) into a Gold IRA. With paper-based investments on it’s way out, it’s easy to see why the company is offering these specific financial services. What sets this company apart? Can they be trusted and more importantly how do you find the answers to these questions? In the modern era, companies leave a trail of information online – both good and bad. Which is why we’ve compiled an in depth Lexi Capital Review full of customer reviews, as well as alternative gold investment options. As with many of our other gold IRA company reviews, we like to start with the Better Business Bureau. More commonly known as the granddad of consumer protection, recent scrutiny has tainted the once reputable name. However, there is still a lot of credibility behind the name and reviews itself, as it is a consumer driven based organization with a reputable history of excellence. Lexi Capital currently hold an A+ rating with the Better Business Bureau, the highest possible grade a company can receive by meeting the standards set by the BBB. However, although a company receives an A+ rating, the true light is always shed by the number of complaints and reviews left by both happy and unhappy clients. One thing we’ve come to notice when reviewing the top gold IRA companies is this: companies who typically have an A+ rating with the BBB and lots of negative comments, have an underlying factor of consumer neglect. The A+ rating is easily acquired by a small donation and a few papers filed. Typically when a company has complaints filed against them on the BBB website, their grade is a direct reflection of consumer reviews. To see that the Lexi Capital Reviews on the BBB site are mostly negative, shows an inconsistency with their grade. Turstlink is another highly credible consumer review website. However, there’s only 1 current consumer review and it was made back on January 21, 2011. The customer gives praise to the company and also claims that Lexi Capital has the best prices. But with only 1 review to show for an A+ Better Business Bureau rating, we have to advice that the rating to lack of positive review ratio is inconsistent. Whenever we conduct a thorough review of a precious metals company, we typically look on consumer driven review sites. Ripoff Report, Scambook, Complaints Board and the Business Consumer Alliance are the top websites we gather our information from. Oddly enough, while the company has been around since 2010 – roughly 4 years now – Lexi Capital Reviews almost seize to exist. There are virtually no reviews on any other consumer review website and in lieu of their claims, they don’t even have testimonials on the testimonials page of their website. Additionally, if a gold IRA company is handling millions in gold backed investments, how do you explain the poorly done website? With most other companies we’ve reviewed, there is always a seemingly endless amount of information trailing the internet. Yet when we search for Lexi Capital Reviews to find a better understanding of the Los Angeles, CA based company – there’s virtually nothing to be found. This is either a result of the company being one of the newer faces in this industry, or simply a lack of credibility. Due to a lack of information on Lexi Capital, we must advise that you steer clear of this company. One positive testimonial from 2011 alone does not justify the credibility of this institution. Companies with so little information cause a huge amount of uncertainty and typically end up as a main headline for running a fraud. They will do everything in their power to milk you for all of your funds, leaving you penniless and without hope in the end. The investment industry can be very unforgiving and so it’s best that you approach Lexi Capital with caution. If for whatever reason this review has made you pause and think twice – it’s possibly a wiser decision to seek financial advisory with another gold dealer. Trust from these financial companies must be earned and we see no signs that Lexi Capital has earned that trust.